Lighting assessment or illumination survey simply means examination of the lighting conditions in the work environment. Doesn’t working in very low light or too bright light always discomfort our precious eyes? So, what should be done to have optimum level of lighting, which suits your type of workplace? One thing which we can do is carry out light assessment. 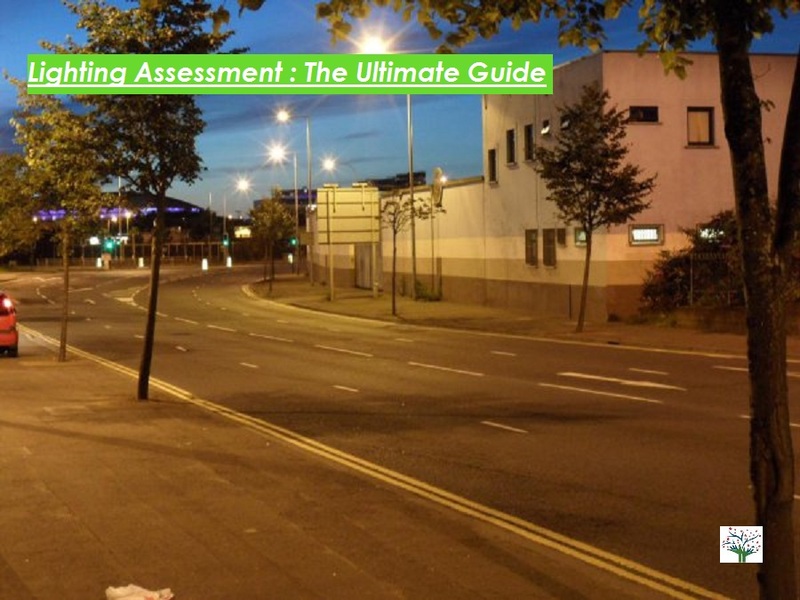 Don’t know what light assessment is? No worries, as you are about to find out what light assessment is all about. A light assessment helps us to identify potential hazards and provides correcting measures needed to protect the employees. Working in an environment having these hazards will not only damage the eyes of the employees but will also result in reduced productivity. So, how should we carry out light assessment? For this we can either contact environmental consultants or conduct an illumination survey on our own. This approach helps provide information about the lighting conditions in the work environment and it doesn’t involve measurement of light (lux). A good thing about this approach is you can prepare your own checklist according to your need or use checklists available. How can we prepare a lighting survey checklist? For an easy preparation of survey checklist you can always make groups. These groups can be based upon the type of work or lighting requirements, etc. Talking about the format you can keep it as a simple YES/NO format or keep a format based on remarks or both. Coming to where our main focus should be is what all points to be included. In the survey checklist, there are certain basic points which should be included, but depending upon the aim of your survey checklist, feel free to add or modify points. This approach allows you to conduct measurement of light with the aid of lux meter. 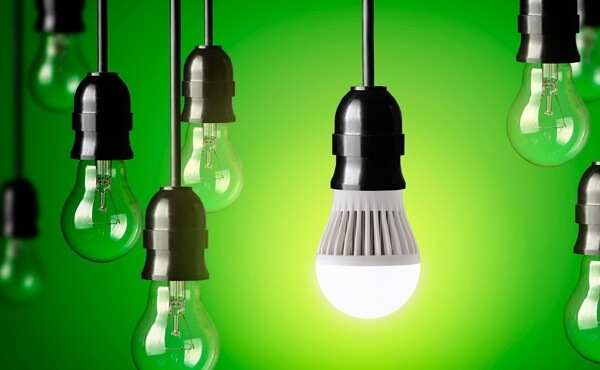 Read more about Effects of Poor Lighting at Workplace or Homes. When it comes to lux measurement you should have some standards to compare your lux recordings with. These standards are Workplace lighting measurement standards. This provides information about the average illuminance required for different set of activities and work areas. But, how are these standards set? Workplace lighting is a tricky affair as it has to strike a balance between visual comfort and performance. It has to undergo careful considerations and detailed analysis and consider factors like natural light. Natural light changes throughout the day and thus has to be included in calculations and design decisions. Keeping the above in mind, the workplace lighting standards should be designed in such a way that it does not restrict the designer’s freedom for the use of innovative equipment and are set at levels which will provide healthier work environment. Following are the average lighting requirements for different work environments and these standards are to be used for guidance purpose only. Information obtained from a combination of lux measurement approach, lighting survey checklist approach and workplace lighting standards will help you achieve the optimum level of lighting for healthier and productive work environment. Perfect Pollucon Services offers lighting assessment services for companies and homes. For more information you can get in touch with us by filling up contact us form.